Whoever said that all Dubuque senior portraits look the same hasn't seen this! Traveling on location to places such as a family farm lets us capture the best senior portraits that really stand out! 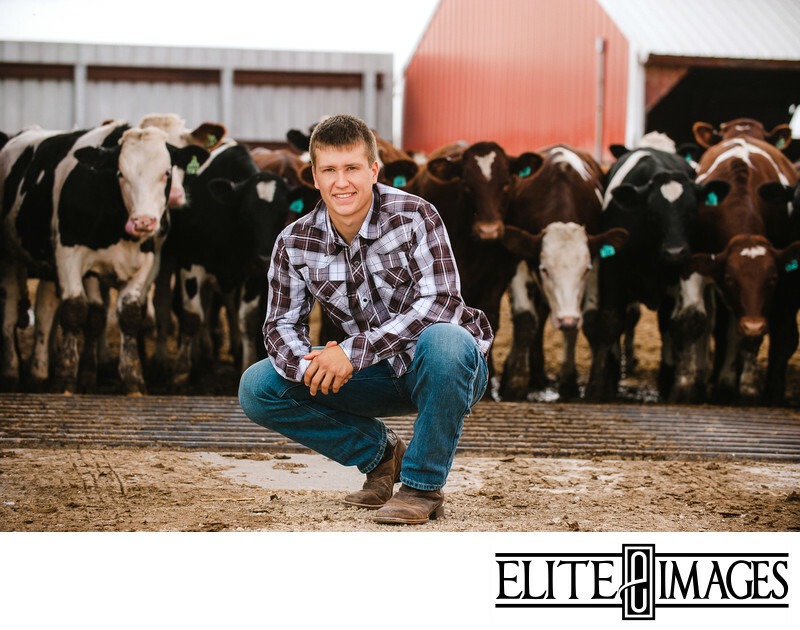 Senior photos like this are certainly attention grabbing--even the cows were curious!